2 Bedrooms, 3 Bathrooms, Occupancy 8, Ski In and Ski Out Access Views are what you will notice in this beautiful Moonlight Mountain Home. Facing directly towards the Spanish Peaks the Alpenglow is breathtaking. Perfect ski access makes this home a winner. Just step out your back door onto the groomed access run that will take you to Iron horse in just seconds. Professionally decorated with luxurious finishes you will find your every need has been anticipated. 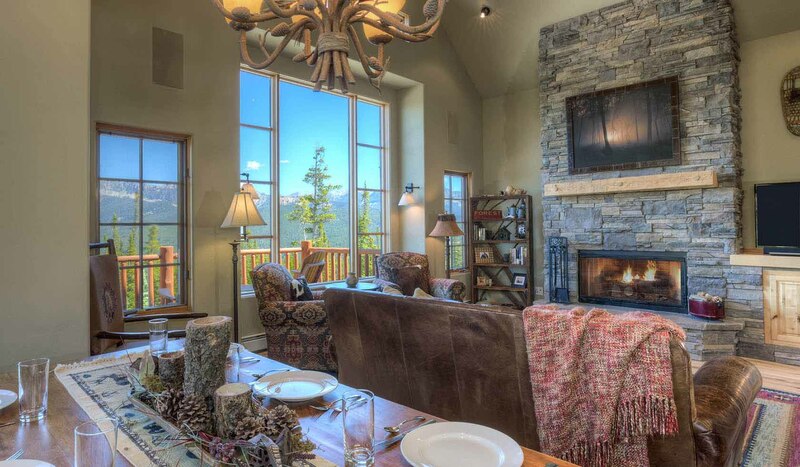 From the breathtaking deck you can enjoy the beautiful views of Spanish Peaks, Big Sky and Moonlight, take a private hot tub under the stars or relax in the comfortable, stylish great-room next to a roaring fire.